With the glut of rose renditions hitting the stores for Valentine’s Day, I say down with the flower. 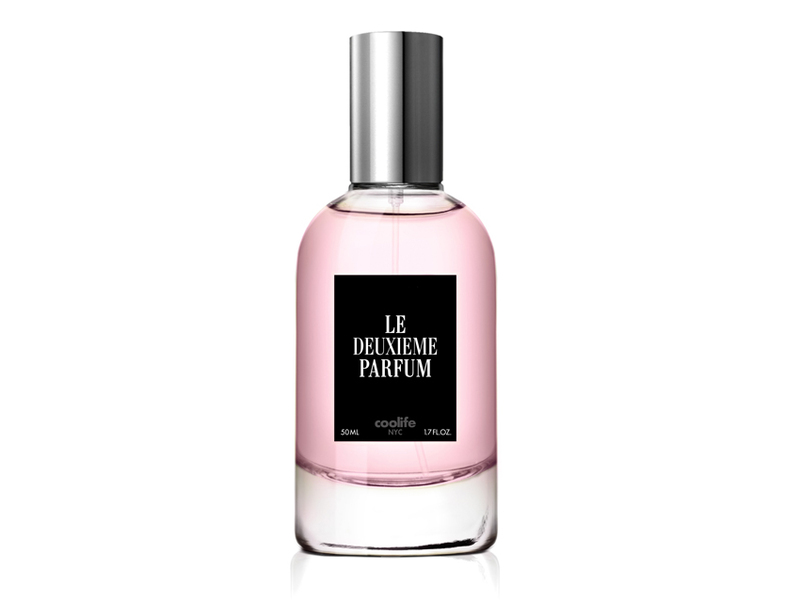 Instead, Le Deuxieme Parfum ($175) offers a strong-willed filigree of essential oils to tickle the Anahata or the heart’s chakra. The fragrance opens with heady Madagascar Ylang Ylang and Bergamot, holistic notes that are rich, not sweet, and settle nicely into a near incense-y base of Peru balsam imbued with fresh bitter orange flower from Tunisia. The scent is strangely familiar—it’s warm, inviting, and undeniably feminine, and doesn’t wear off for hours. Another perk: It makes for a lavish hair fragrance for a big night out, though spritz mildly. Think sensual touch, not stinkbomb.